Food Allergy Alerts for the Products You Purchase. DO YOU OR A FAMILY MEMBER HAVE A FOOD ALLERGY? Have your groceries double checked for food that contains your allergens every time you go shopping by connecting your rewards card or online grocery store account with Allergen Inside. We check all the food allergy recall alerts issued in your country and alert you by text or email with the detailed information when any of them contain your allergens as soon as they are announced. 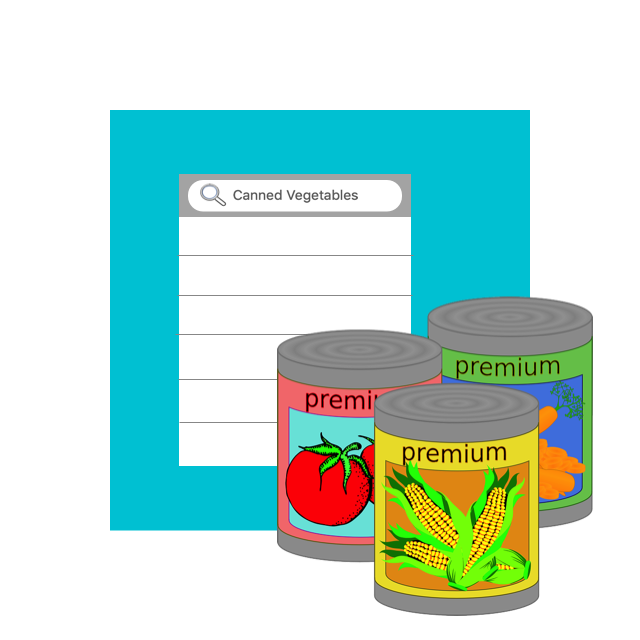 Our allergy friendly food search allows you to research products available at your local grocery store, saving time and helping to provide valuable insight into different brands and the products they make. Using our allergy scanner you can scan barcodes, hear products speak to you and translate ingredients labels in over 40 different languages. Enter your email address to join our mailing list for our latest news and announcements.